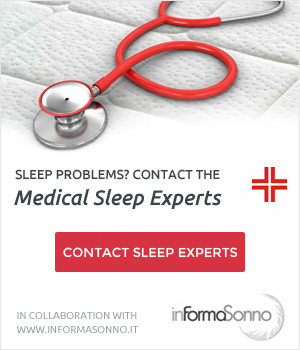 2018 is the right year to say goodbye to insomnia: find out how! 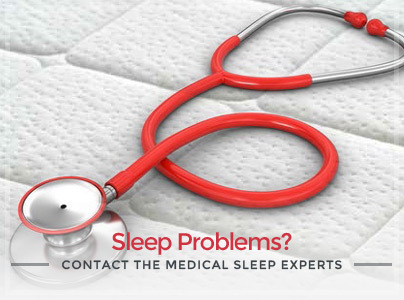 Sleep is essential for a healthy life: sleep at least 7/8 hours per night, stick to the same time as much as possible, choose an appropriate bed system for your needs, avoid using the snooze button and any device before going to sleep. 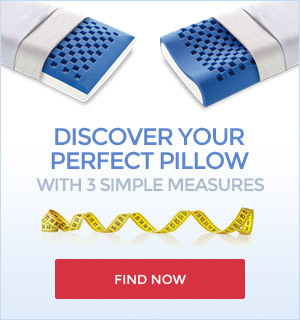 It’s important to have these and other healthy resting habits but without degenerating into what some experts call “sleep anxiety”, which means the loss of sleep caused by the anxiety of not sleeping well and enough! Start the year out brilliantly and free from stress! Here are 4 good resolutions for a year of true relaxation! The scientist says: “Don’t always listen too much to us”! Dr. Petra Simic, director and sleep expert at Bupa Health Clinics, reminds us that often, more than the directions of scientists and doctors, we should learn to listen to ourselves and the signals that our body sends us. The best way to relax and have a healthy rest! 1. If you can sleep, do it! Sticking to the same time as much as possible during the week and at weekends is important but sometimes unrealistic so, if you can allow yourself a longer sleep during the weekend, just do it and don’t feel guilty! We’re used to regularly tracing calories burned during physical activity, steps taken during the day, hours of night sleep and so on. This continuous control can create stress, therefore it’s sometimes better to just “lose” count and not stress out too much with numbers. Don’t let yourself be influenced by other people’s resting habits because each of us has different needs. Don’t ask others but only yourself about the quality of your rest. There is no “normal” type of sleep but it’s important to find your own rhythm to do what makes you feel better. Don’t force yourself to get to bed in a hurry in the evening in order to meet certain times: relax, take it easy to prepare for the night and when you’re really ready, get under the covers. It’s not a getting-to-bed-early contest! 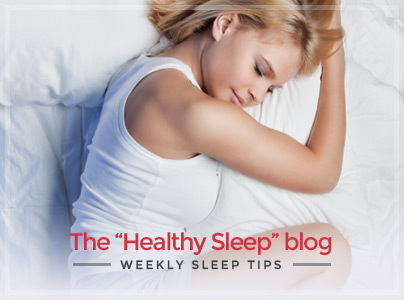 Ready for a new year of healthy sleep? We all hope to improve our well-being at the beginning of a new year: learning to sleep well while respecting our needs, is the first step towards a healthier life. Choose a quality mattress, learn to relax and leave stress out of your bedroom, you’ll see that it will be easier to live days with a boost of energy.